I don’t know why I even bother really. Every time an emotional event happens in this show, I expect it to be the ONE Mika has a reaction similar to everybody else breaking down and weeping. 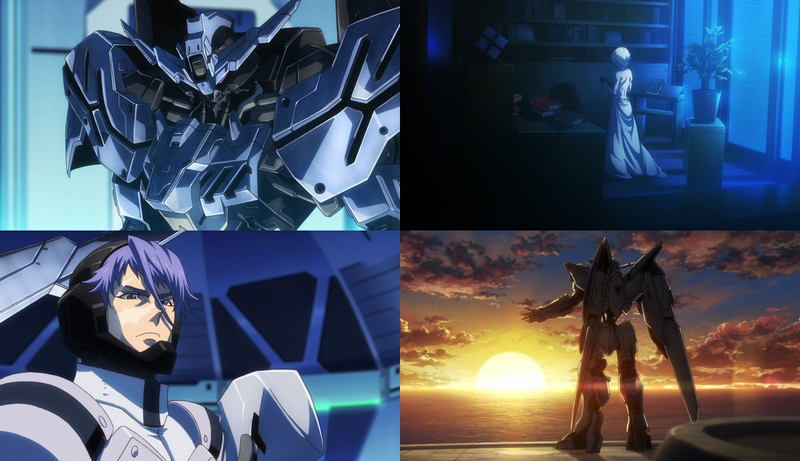 Within minutes after the opening occurs (which was led into by Mika being informed of Orga’s fate), Mika instead has his own St. Crispin’s Day speech. Despite Mika’s lack of flair, it is filled with determination, rallying the remainder of Tekkadan to follow through and escape while he and a small contingency of MS delay Gjallarhorn’s advance. Yes you can see a bit of sadness in Mika’s eyes, but his moments in this episode show how he doesn’t really harbor much delusion that he’s totally useless without Orga. Welp, despite the surrounding of their base by Gjallarhorn, Orga remains undeterred in his plan to get all of Tekkadan out of Mars. After watching this episode, and thinking about what I said this past week, I think I am in error in my perception of conviction then running away. 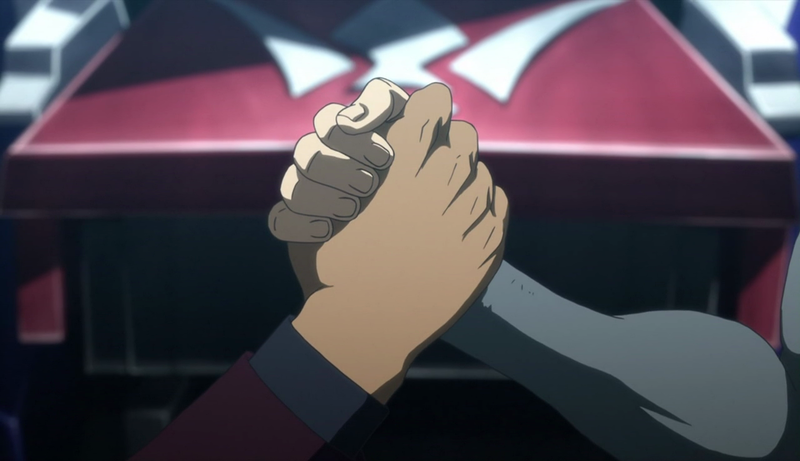 Tekkadan for better or worse may be fighters, and will kill with impunity, but they are not conquerors. Even during Orga’s “I’m gonna be King of the Martians!” phase he is never shown to succumb to greed and ambition, nevermind the rest of Tekkadan. 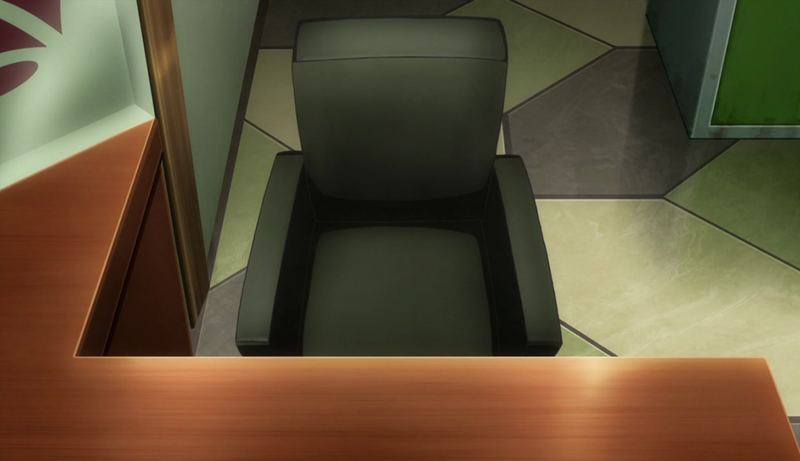 The title is merely a means to an end, and unfortunately for Tekkadan, that means is no longer viable in the long run. 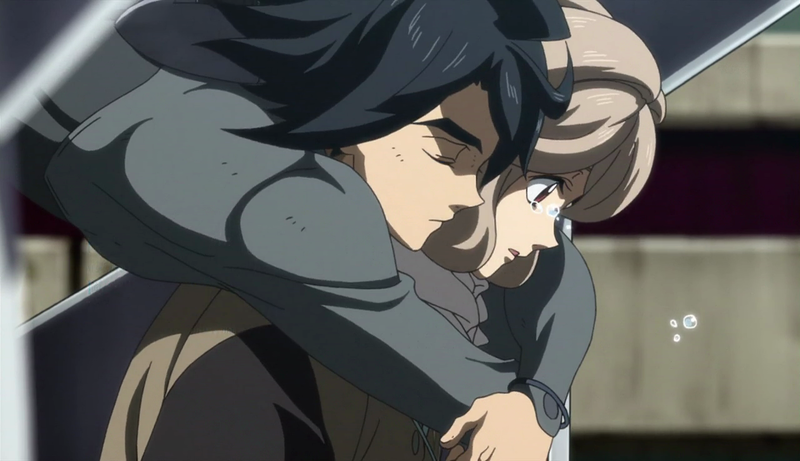 Mobile Suit Gundam: Iron-Blooded Orphans Season 2 Episode 22 – Final Pitstop on that Road to Renewed Strength and Promise? 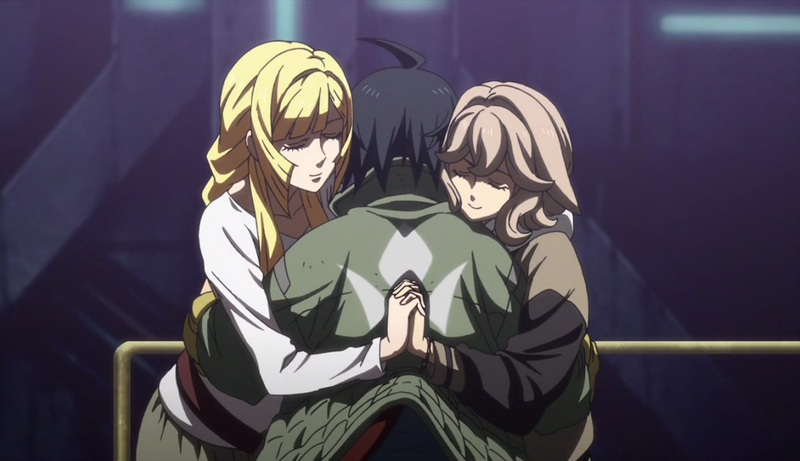 Read more about Mobile Suit Gundam: Iron-Blooded Orphans Season 2 Episode 22 – Final Pitstop on that Road to Renewed Strength and Promise? Looks like the McGillis/Tekkadan faction will have to take a rain check for their final victory. After Shino’s failed attempt to take out Rustal once and for all, the faction makes a tactical retreat to regroup, lick their wounds, and hopefully end it the next time. 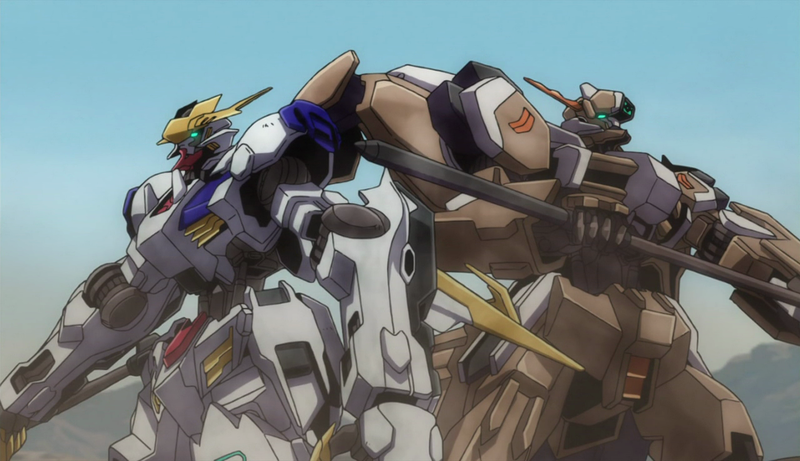 I say ‘hopefully’ because by episode’s end, after scenes of implications of how big a practitioner of 4D Chess he is, Rustal has not only torpedoed McGillis’s chance to regain his forces, but to strip him of his position in Gjallarhorn before the preview without firing a shot. Man continues to be a shrewd operator, and to his credit gives us more of a reprieve for reasons I will cover later on. The reason for the article title is predicated on how unhinged Macky acts throughout the episode. If it is not using his mastery of Bael to force the non-aligned parts of Gjallarhorn under his thrall, it’s being able to unflinchingly prevent a despairing Almiria ready to turn a knife on herself after botching her childish (I don’t mean this as an insult, she’s still young after all) attempt to kill Macky. The scary part is I do not even know where the play acting stops and the craziness begins, since Macky is so dedicated to his craft. Does he WANT them to think he’s crazy? Or is it his true honest form? For the first time, I couldn’t really find ONE good image from this episode. 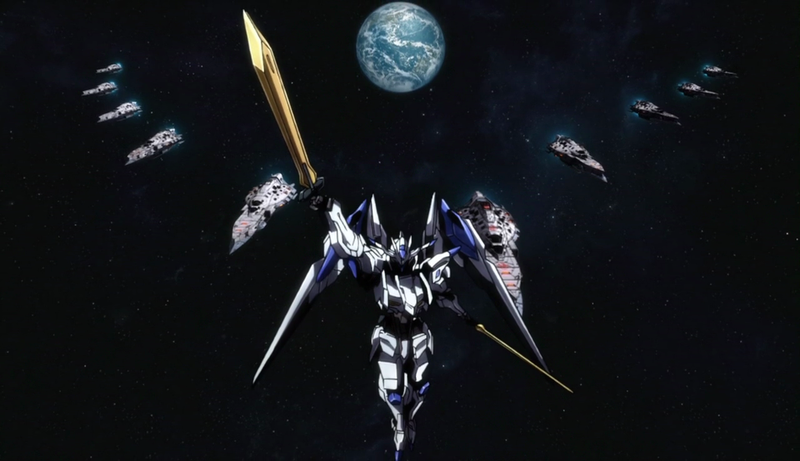 So like I did with Escaflowne, here is this episode’s Four Perfect Shots. Seriously, it’s really goddamn pretty. In fact, those aren’t the most perfect of shots. 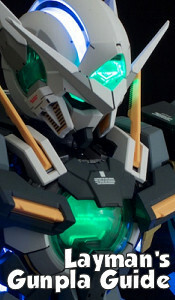 Also no, don’t get mad that one of em is Galli-Galli, you pretty much knew the moment he spoke under that mask Vidar was Galli-Galli. The true pleasure though, is what happened to him during the interim between seasons.